An epic fantasy of peace and magic. 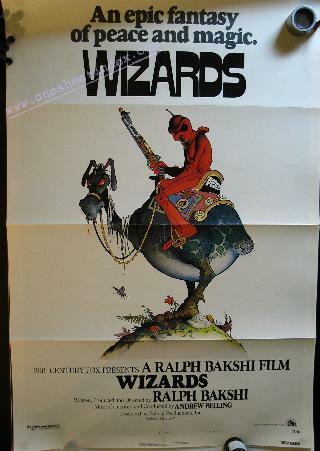 "; "From Ralph Bakshi, master of animation, comes an epic fantasy in wondrous color. A vision of the world, 10 million years in the future, where Wizards rule the earth. And the powers of magic prevail over the forces of technology in the final battle for world supremacy.